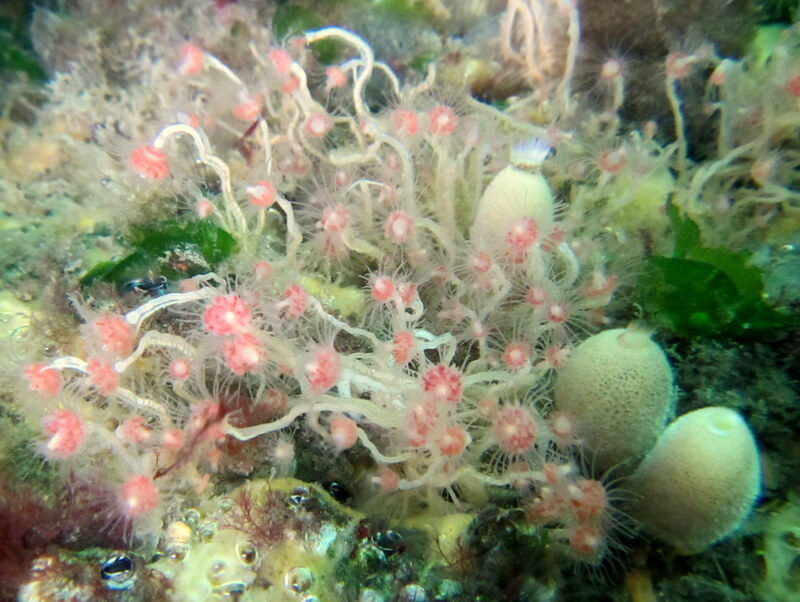 This entry was tagged Mylor Harbour, Oaten pipes hydroid, pontooning, sponge, Sycon ciliatum, Tubularia indivisa. Bookmark the permalink. Indeed, very pretty – which Canon powershot do you have? I am thinking about getting a new camera….